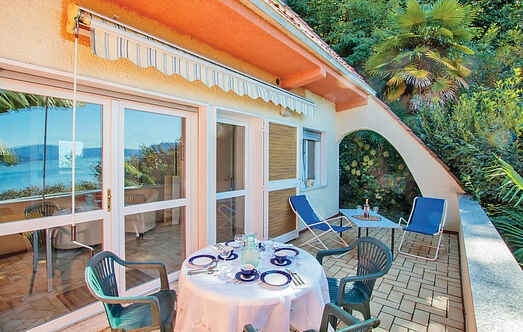 Choose from a selection of 8 holiday rentals in Luino. Use the search form to the left to filter the results and pick your choice of self catering accommodation in Luino. We have a good selection of holiday apartments in Luino perfect for family, single, romantic and group holidays. You may prefer to take a look at our listed holiday villas in Luino or holiday apartments in Luino. Find your holiday homes by a specific type using the property type drop down in the filter. Filter the holiday homes in Luino by a specific area using the area list above. Beautiful apartment in a three-family house on a large property with lawn and fruit trees. Terrace with a beautiful view of Lake Maggiore (1.5 km from the pebble beach). Holiday apartment on the ground floor of a terraced house. Parking on the street and access to the accommodation going down three flights of external stairs. Holiday apartment in a two-family house, 1 km from the town of Luino on the eastern bank of Lake Maggiore. Fenced property overlooking the lake, equipped for relaxing and alfresco dining. 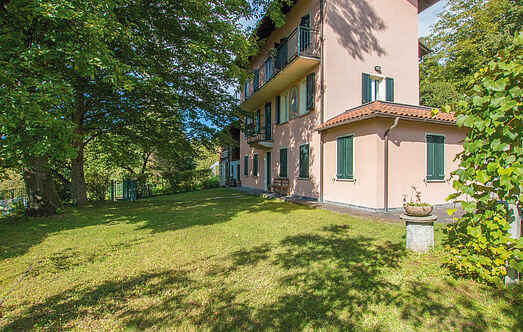 Nice apartment with swimming pool just 500 m from Maggiore Lake in Luino. It is 8.2 km from the small village of Porto Valtravaglia, while the center of Germignaga is 7 km away.